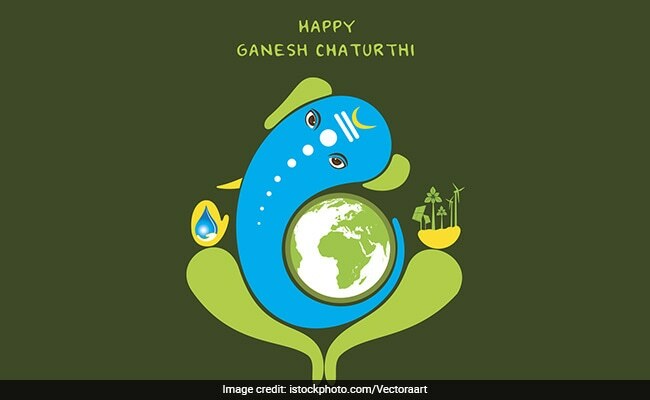 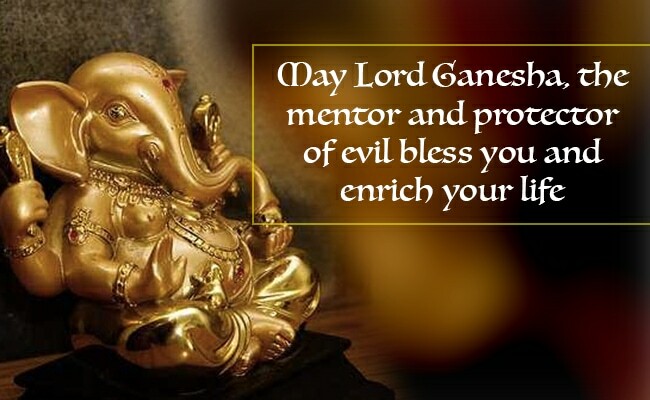 The birth anniversary of Lord Ganesha, celebrated as Ganesh Chaturthi or Vinayaka Chaturthi, will be celebrated on September 13. 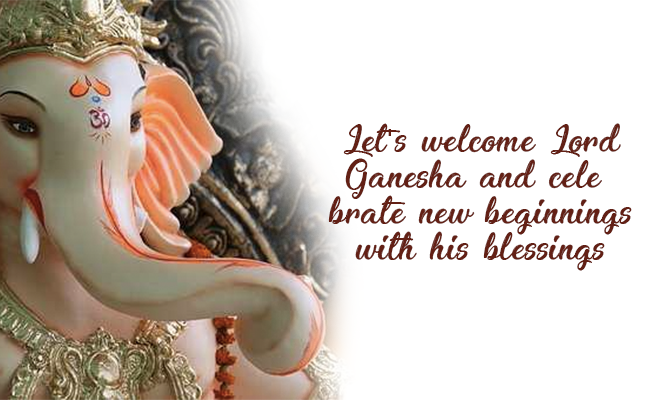 The festivities last for 10 days and end with the final immersion also called the Visarjan, of an idol of Lord Ganesha. 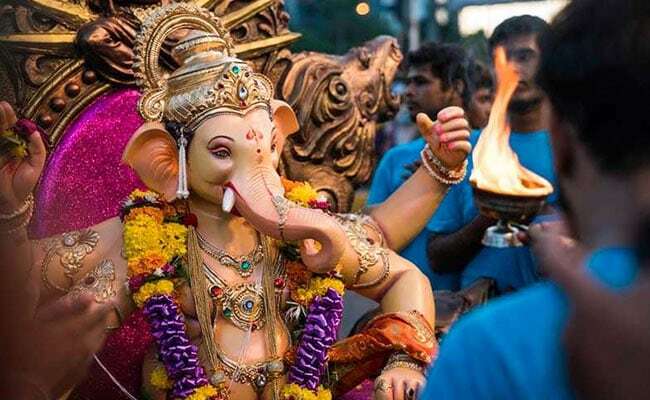 Apart from spotting large Ganesha idols across streets in certain cities, the idol is also decorated and placed at homes. 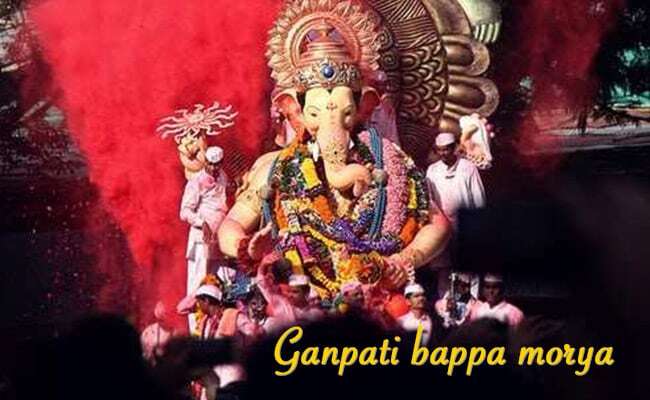 The festival is celebrated in grandeur in the states of Maharashtra, Tamil Nadu, Karnataka, Gujarat among other states. 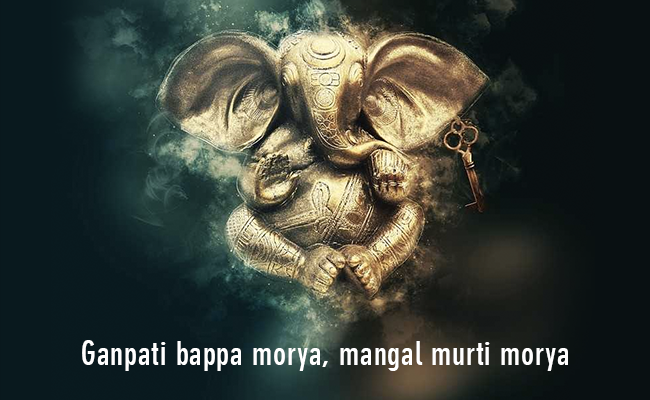 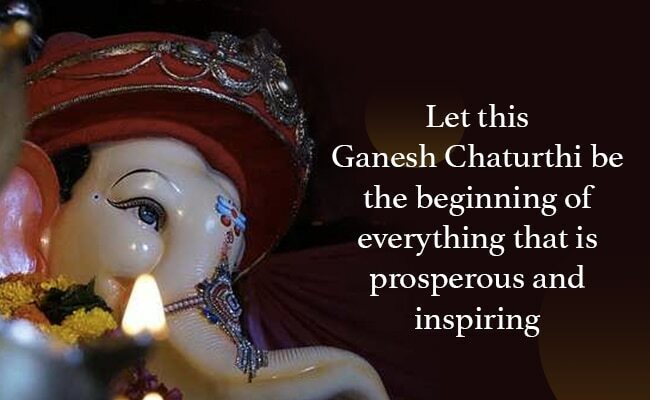 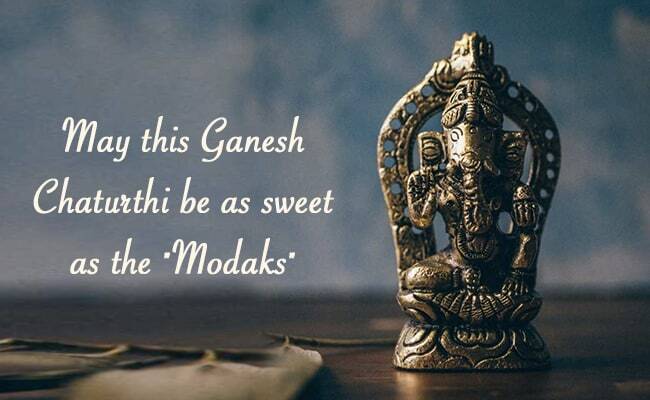 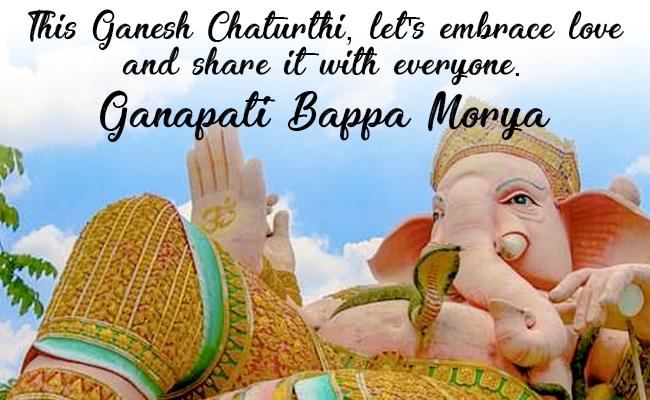 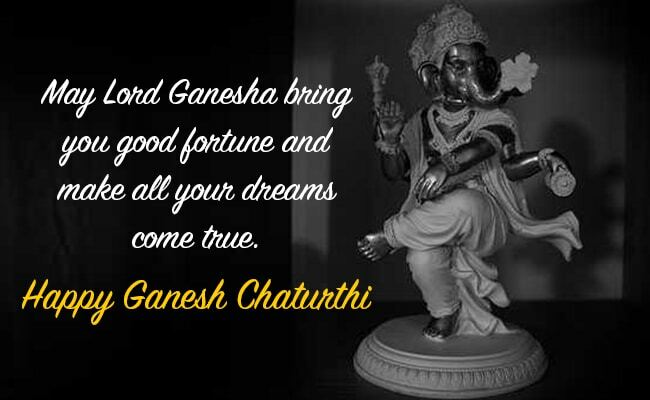 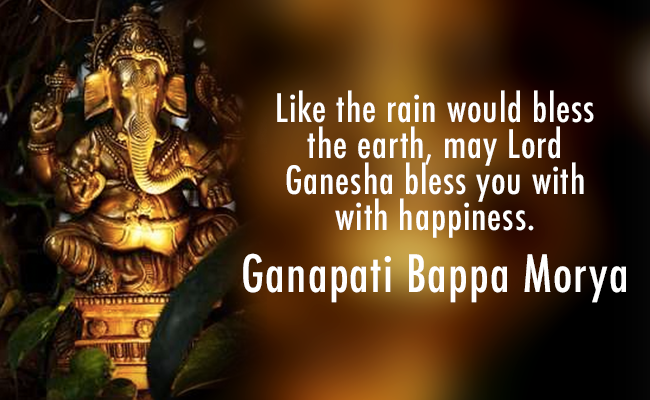 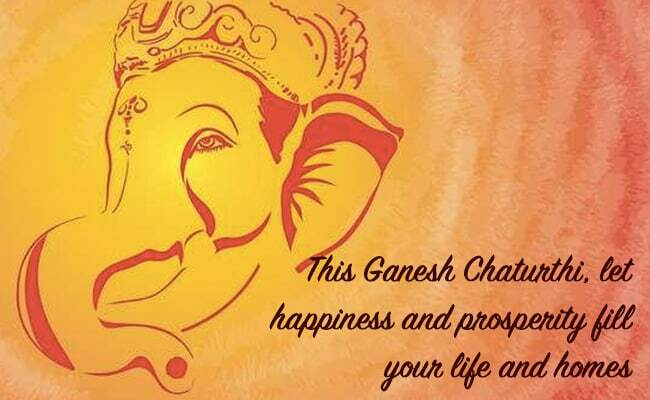 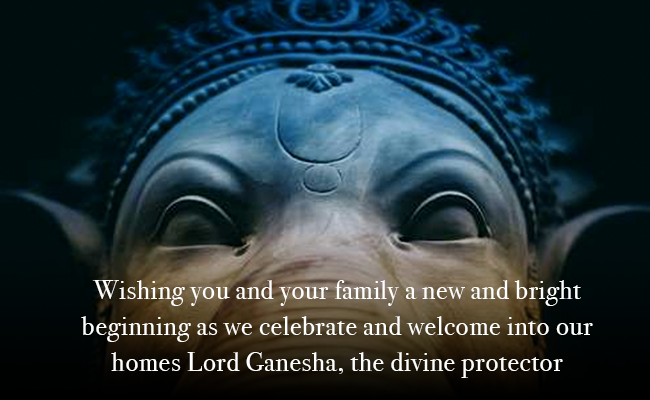 This Ganesh Chaturthi greet your loved ones with prosperity and good fortune with these wishes.